Explore reviews, price comparisons and in depth analysis of products used in all aspects of science. Home » Spectrometers » How does a Spectrometer Work? How does a Spectrometer Work? It is necessary for us to know what a spectrometer is before we even start explaining how it works. A spectrometer is an instrument used to break the light that has been collected into different spectrum components. The spectrum components are waves that are not within the range they have been sent to in a signal. After the light has been split into the components, the results are shown on a screen. The light is focused to the spectrometer by a fibre optic through an entrance slit. The slit is made in such a way that it can regulate the intensity of light that that come into the spectrometer. The light then moves to the grating. The light from the slit moves in a different direction scientifically known as divergent light. The light is made to travel in parallel lines (collimated) by a concave mirror and then directed into grating. The grating then separates the rays of the light according to their wavelength at different angles. The concave mirror then image points the images into a detector. In the detector, the electromagnetic radiation and force carrier for the electromagnetic (photons) are then changed into a different form. The photons are changed into electrons which are sent to a computer through a data cable. In the computer theelectrons are then analyzed and simplified according to the number of pixels in the detector and the level of spectral interval is distributed all through the focal field (linear dispersion). This way the results obtained are within the acceptable range hence the level of inaccuracy is minimal. The results obtained can be used in many places that require a spectroscopic application. Illustration on how a spectrometer works. In this, we have a source of light, for instance a lamp. The light from the lamp passes through the slit and reaches the diffraction grating. The diffraction grating then splits the light into its different components known as wavelength. The grating is then adjusted in such a way that only one wavelength is able to pass through the exit slit one at a time. The wave length then passes through an object which is placed between the exit slit and the detector. The work of the detector is to analyze to what extent is the light able to go through the object. In this case we have two types of light. The first type of light is called the transmittance. The second type of light is referred to as absorbance, this type of light is the one that is not able to pass through the object. The detector then senses the light that is able to pass through the object. The light that is sensed is then sent to a computer called a digital display. 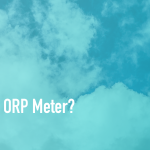 What is an ORP Meter? 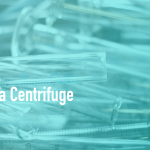 How does a Centrifuge Work? Rasmus is the owner and editorial lead here at Litmus-Paper.com. He oversees all content creation and is responsible for most of the articles published. 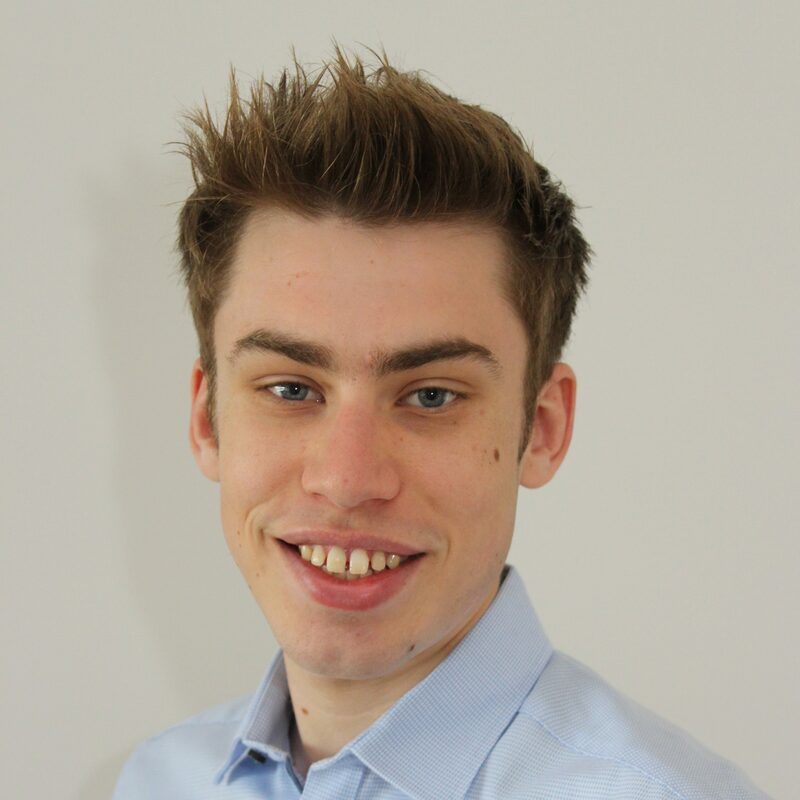 In his limited spare time Rasmus is a passionate DJ, and enjoys the occasional soccer match. Litmus-Paper.com is a collection of reviews, comparisons and in depth analysis of all types of scientific products. We aim to be the best at what we do, globally. Litmus-Paper.com is a participant in the Amazon Associates Program, an affiliate advertising program designed to provide a means for sites to earn advertising fees by advertising and linking to Amazon.com. Certain content that appears on this site comes from Amazon Services LLC. This content is provided “As Is” and is subject to change or removal at any time. © 2009-2017 Litmus-Paper.com. All rights reserved.